He’s like a bicycle-riding Bond Villain that saves cycling from its boring, scripted, predictable self with each attack. 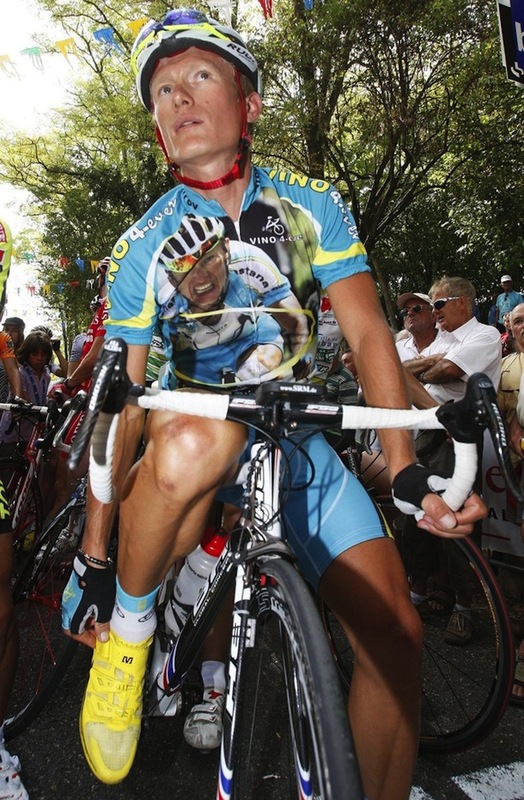 After Vino’s gold-medal win, remembered when he wore a jersey with his face on it. That was awesome too! See this post we wrote about him back then. It includes an oddly-soundtracked French video.